We’re pitting noble medieval fortresses against naturally-made chambers of wonder. 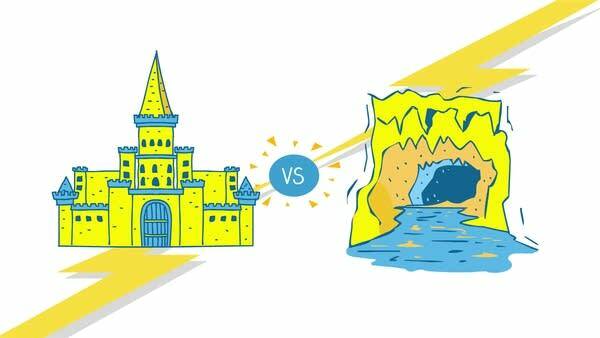 Which do you think is cooler: castles or caves? Our debaters aim to settle this millennia-old rivalry once and for all. Are you Team Castle or Team Cave? Vote here!